When and how did you start armwrestling: Long story short, started in 2006, had a small break til 2008 and kept going since. Arm Wars 2017 debut: Winner on the right arm vs. Chris Waters (an Arm Wars icon -75 kg British National Champion on the right arm). Toughest match: All matches are tough in its own way. Toughest opponent: All opponents are tough in its own way, so I don’t have a specific one who is the toughest. What motivates you: To prove that you can be someone in today’s society, whether you have a diagnosis or not, maybe be the first one with Aspergers Syndrome to win worlds (As far as i know). Preferred armwrestler(s), someone who you really admire in armwrestling: I have a long list of armwrestlers that has been inspiring me in some ways, both on the table and off the table. But a few of them is Heidi Andersson, Fia Reisek, Johannes Anderrson, Mindaugas Tarasaitis, Niklas Nannestad and many more that has proven again and again that it can be done. Favorite quote / an idea that guides you in life: Nothing in the world is the way it ought to be. – It’s harsh, and cruel. – But that’s why there’s us. Champions. It doesn’t matter where we come from, what we’ve done or suffered, or even if we make a difference. We live as though the world was what it should be, to show it what it can be. Being Strong is to keep on fighting. Cause life is hard and painful and it´s everyday. Where do you see yourself in 10 years from now: Maybe inspiring the younger generation that if you give the time and effort to it, it can be done. Message to your fellow armwrestlers / pullers: Why do you pull? That is a question you can ask yourself. 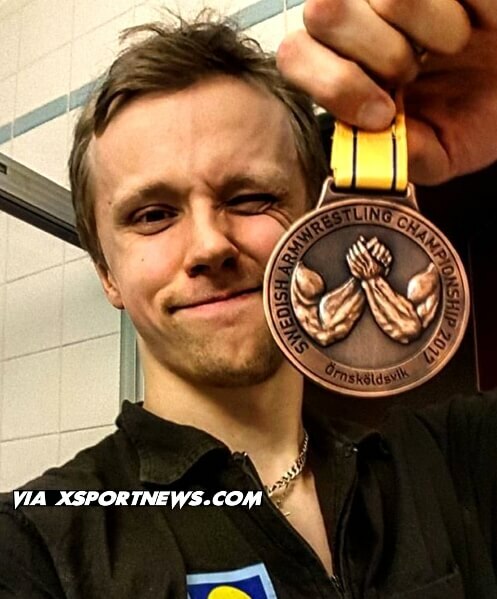 INFO: This is the first armwrestler profile made on XSportNews. Many more profiles of armwrestlers / pullers will follow this one. 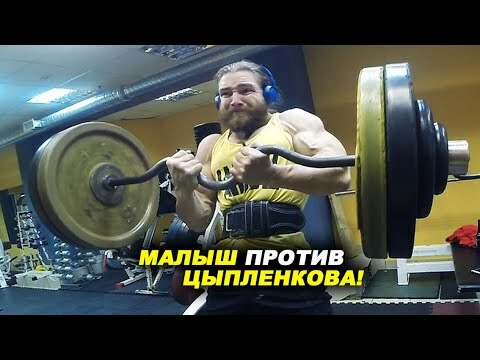 If you have very good results in armwrestling or you are promoting armwrestling in different projects, you can send your profile to XSportNews – Facebook page. VIDEO: Armwrestling – Offensive Hook!